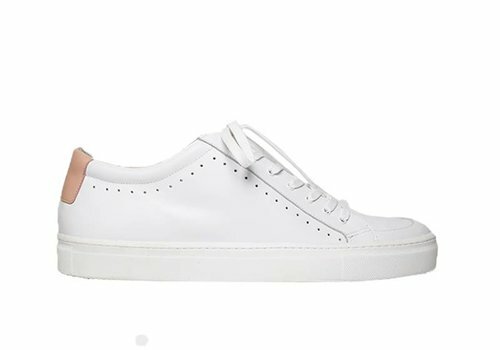 White leather sneakers with a comfortable fit, wich is somewhat wider than average. They have a very soft foot bed that's made out of leather. 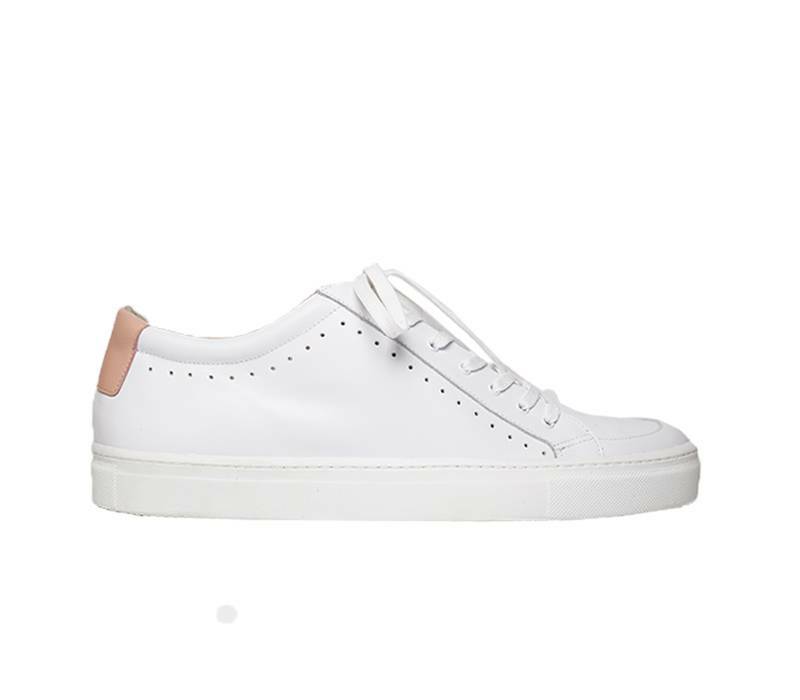 Nice light pink sneakers with a comfortable and normal fit, They have a very soft innersole that can be taken out. Nice black sneakers with a comfortable fit, wich is somewhat wider than average. They have a very soft innersole that can be taken out.